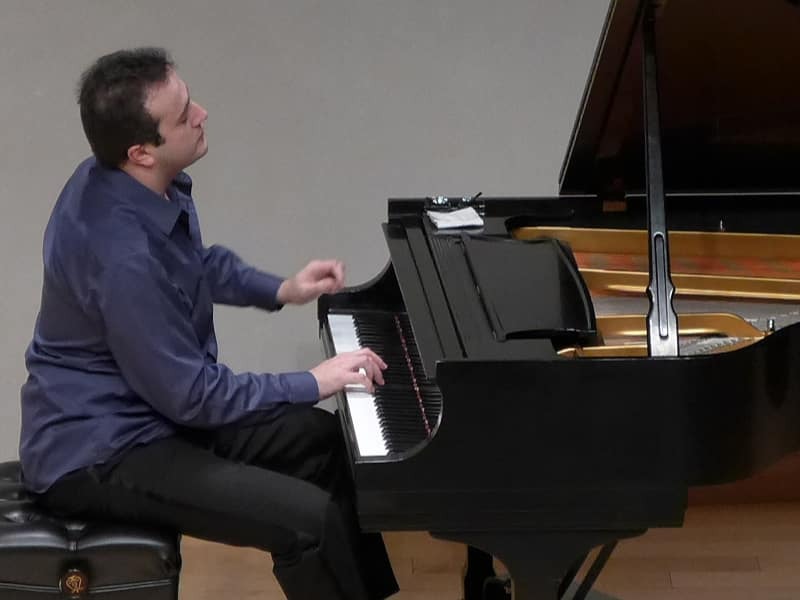 Russian virtuoso pianist Gleb Ivanov will be featured in this holiday-time program that traverses borders, from Armenian composer Arno Babadjanian’s “Piano Trio in F# minor” and Czech Antonin Dvorak’s “Piano Quartet in D major No. 1, Op.23” to American composer Eldin Burton’s Spanish flavored “Sonatina” for flute and piano. Receive a special dinner discount from Doc Martin’s, Lambert’s Martrys Steakhouse, and The Gorge Bar and Grill restaurants after the concert.